I can't believe July is already almost over! This Summer is going so fast! So it's time for another Eucerin post + amazing giveaway! When it comes to shopping for food, most of us have a good idea of what we like to eat. But finding the right skin care regimen isn’t that easy. A good skin care routine is vital to helping hydrate your skin and maintain soft skin. 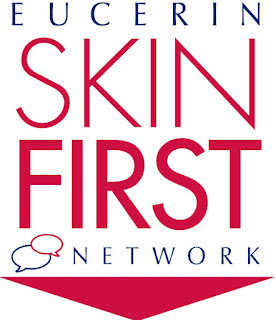 So if your skin regimen is in need of a boost, Eucerin’s Skin First Dermatologists Members Dr. Ingleton and Dr. Sarnoff have shared their best skin secrets to help guide you on your summer mission to healthy looking, fresh, and radiant skin. · Eucerin Daily Replenishing Moisturizing Lotion (13.5 oz) –This light, everyday formula with nourishing sunflower oil absorbs quickly and provides 24 hour moisturization for healthier-looking, softer skin. It keeps skin moisturized all day with a lotion specifically formulated to replenish the skin’s natural moisture barrier. 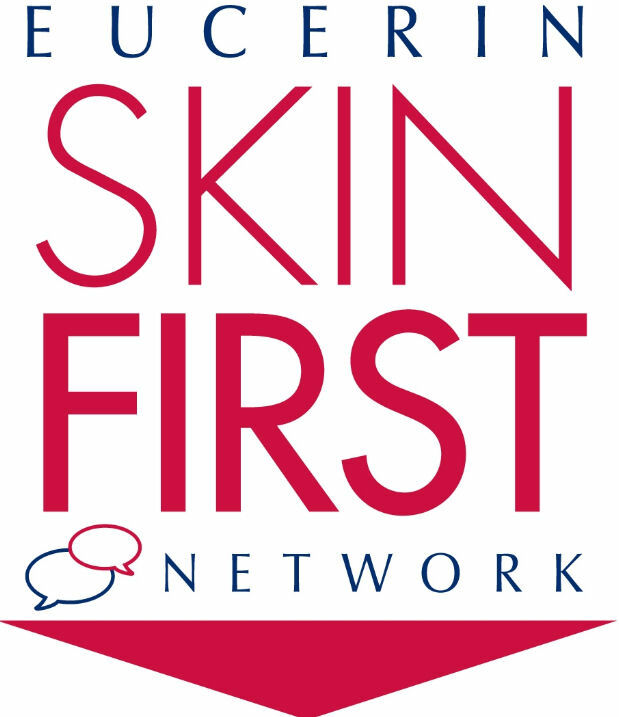 Don’t forget that you can get a couple samples of Eucerin Daily Protection body lotion by taking the Skin First pledge on their Facebook page!